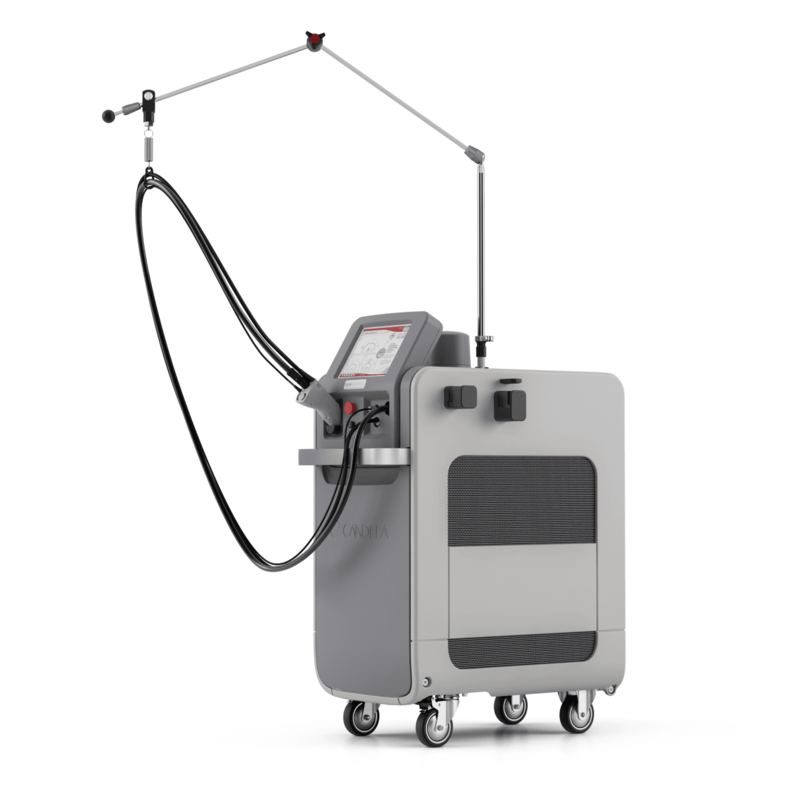 The Laser Professionals specializes in all Candela and Syneron – Candela Laser, IPL and RF systems with over 9 years experience in Candela and Syneron – Candela the laser professionals is your best choice for Candela and Syneron-candela laser repairs, sales and maintenance. We repair candela power supplies, Cpu errors, water flow errors, water leaks, calibration errors due to low efficacy, bad fiber transmission, we can fix laser not turning on or funny noises coming from my laser, we can even fix an ugly laser! We offer free troubleshooting for anyone at any time. If there is any we can help your practice we are happy to assist. Please describe the problem your experiencing or Error Code you're getting. Got a photo of the issue? send it to us!